The Fugitive Slave Act of 1793 guaranteed slaveholders could recover escaped slaves if pursued. Yet, if runaway slaves reached a free state, they were likely to be left alone, until the Fugitive Slave Act of 1850, which further enforced the recovery of runaways by compelling citizens of free states to return slaves to their masters, making it illegal to harbor slaves even in free states. 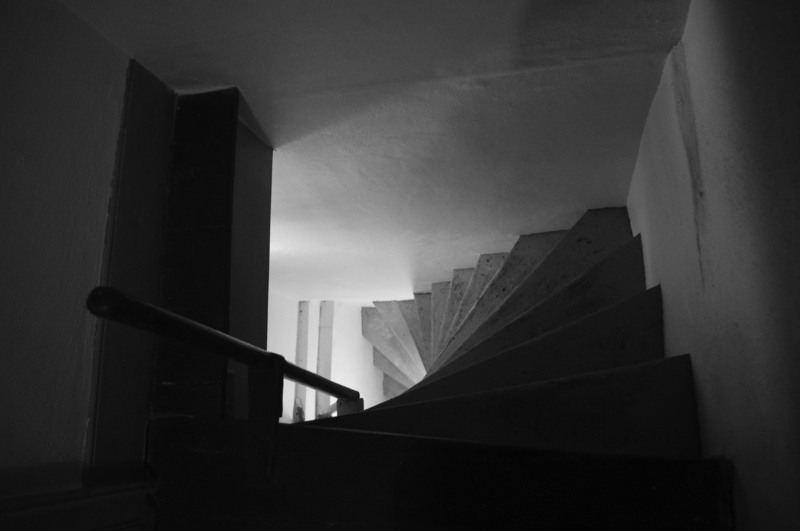 This law presented a moral dilemma for dutiful citizens who wished to help runaways. Charity Rotch wanted to help fugitive slaves, but the stressful situations caused exacerbation of her illnesses. She wrote to her sister, Anna Hazard, “poor things, they excited so much sympathy and so prey upon my feelings that I should be glad to have but little of their company.” Through original Rotch letters, there are well-documented stories of the family helping fugitive slaves obtain food, clothing, and guides for their journeys. Thomas Rotch served on Yearly Meeting committees that improved slave conditions and worked towards their emancipation. With many Kendalites and Massillonians involved in the Underground Railroad. According to Dr. William Siebert’s 1898 book, Mysteries of Ohio’s Underground Railroad, and newspaper articles, those who assisted in ferrying runaway slaves were James Austin, James Bayliss, Isaac Bowman, Charles Coffin, Matthew and Samuel Macy, Isaac Robinson, Irvine and Richard Williams, Charles Grant (black conductor), William Moffit, Robert Folger, and Levi and Catherine Coffin. Levi Coffin later moved to Indiana and is credited with naming it the Underground Railroad in 1831. Ohio freedom networks were established in the late 1810s. Several Quaker families from Ohio to Massachusetts visited friends in Wheeling, West Virginia, and helped fugitive slaves cross the Ohio River. They attempted to take them as far north as possible, from Kendal north to Hudson, Ohio, and typically to Canada. Since not every escape was documented, it is hard to say how many fugitives escaped. Some scholars say 40,000, while others say 100,000. 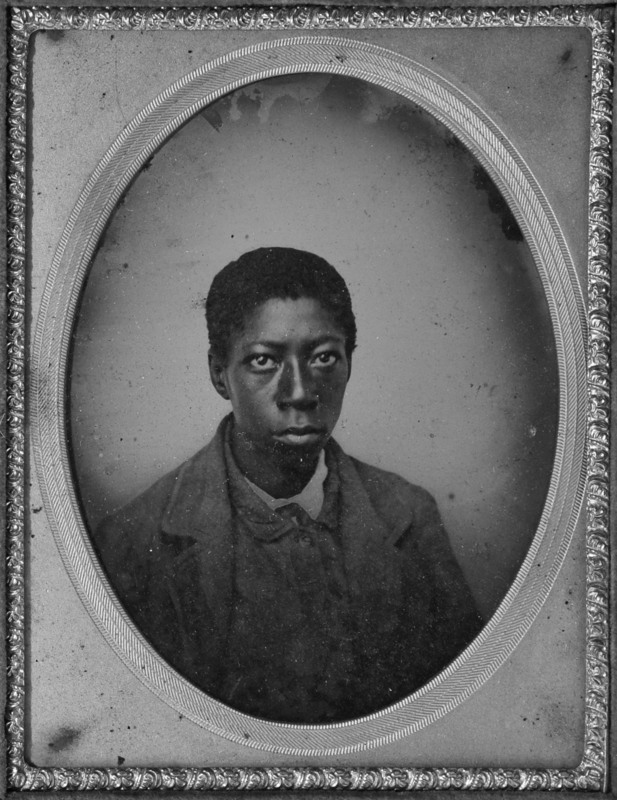 Unidentified African American boy, c. 1845. 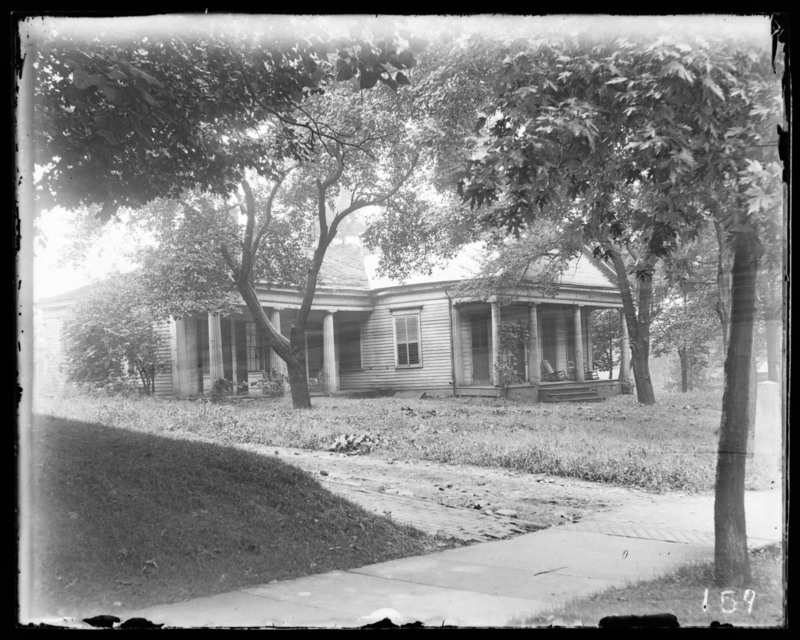 George Harsh and his home (no longer standing), c. 1870. A notorious slave catcher, known only as DeCamp, helped slaves to escape, only to track and return them to their masters for a reward. He tracked a fugitive slave woman and her children to Spring Hill farm and demanded their surrender. Thomas Rotch told him to leave, but DeCamp reminded him the Fugitive Slave Act. The farmhands surrounded DeCamp with weapons, such as pitchforks, and he was encouraged to leave the grounds. 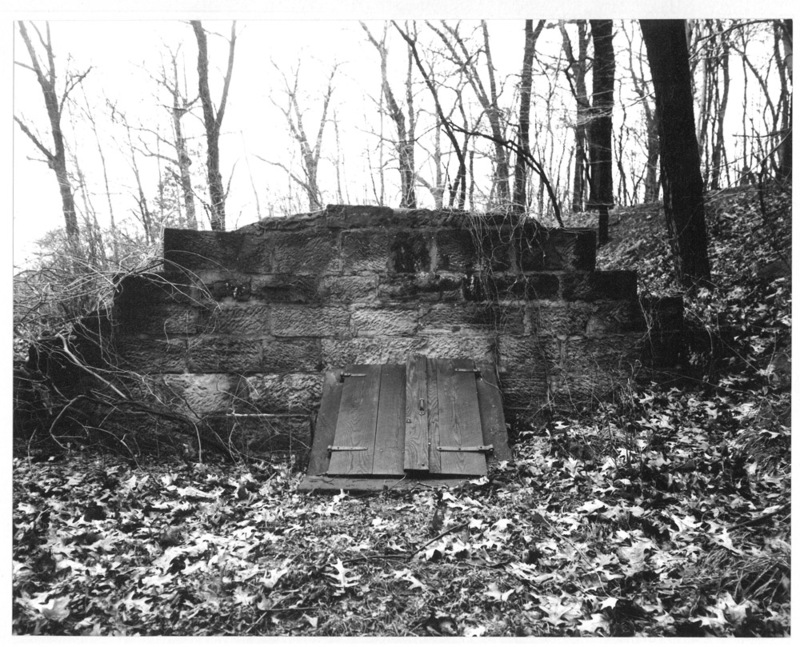 Remains of Spring Hill Farm springhouse, 1970. The springhouse provided hiding place for fugitive slaves until the main home was built. Fugitive slaves hid in the upper story of the springhouse until a trusted conductor was found. 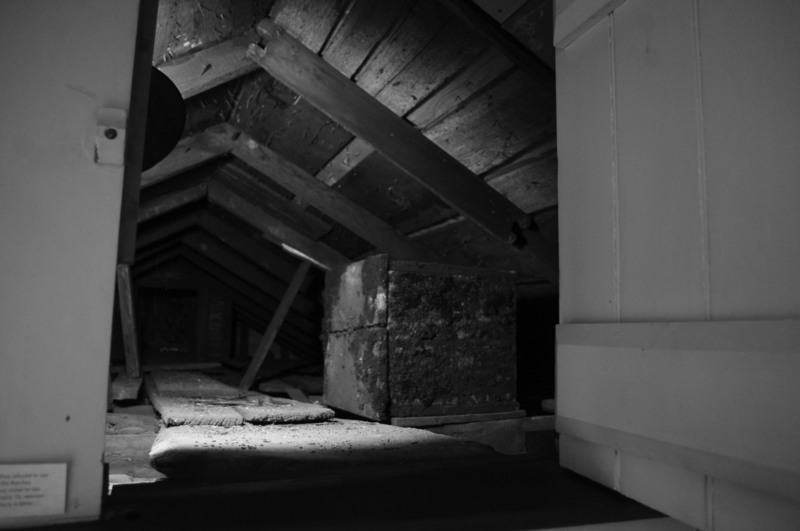 Any more than a few days would bring attention, putting the homeowner and fugitives in danger. When it was safe, fugitives traveled to the next station in northern Ohio near Stow, Hudson, or Painesville. 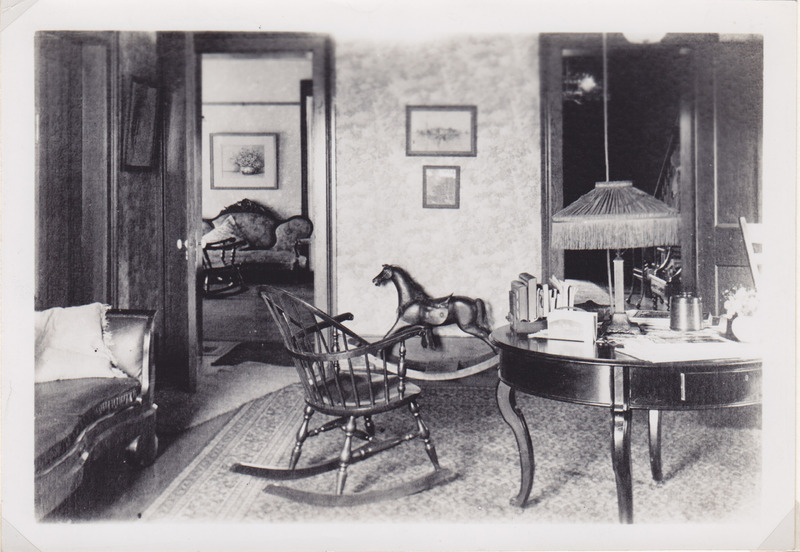 There are no known photographs of the entire springhouse. Unidentified African Americans, Massillon, c. 1865. 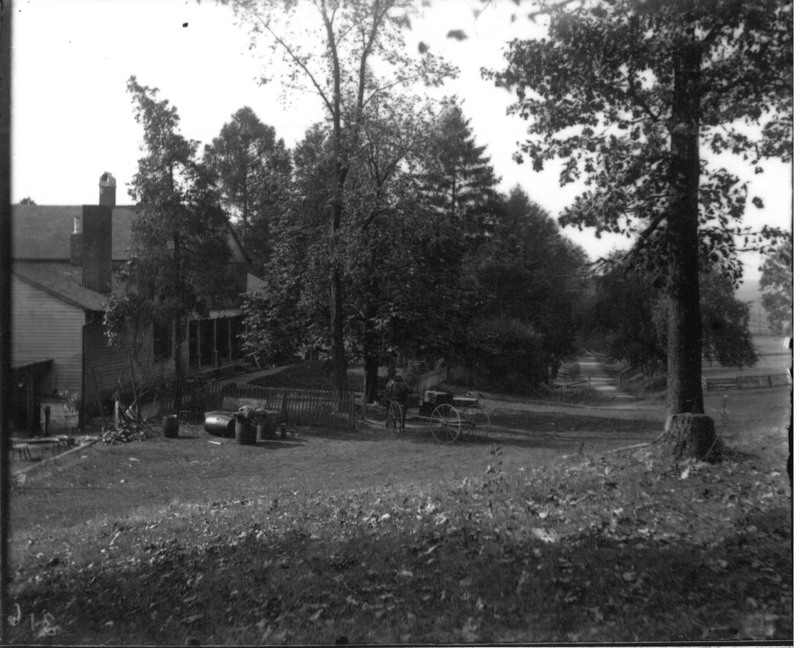 Many former slaves found refuge in the welcoming communities of Massillon and Kendal. These unidentified African American men posed for portraits in Martha Fletcher’s photography gallery in the early 1860s. Because portraits were costly at that time, these men likely had good jobs. They may have been carriage driver Holson Eauches, or hotelier Jerry Clemmons, who reached Massillon in September 1828. Clemmons, who could neither read nor write, was hired by William Folger to manage the Commercial Inn. 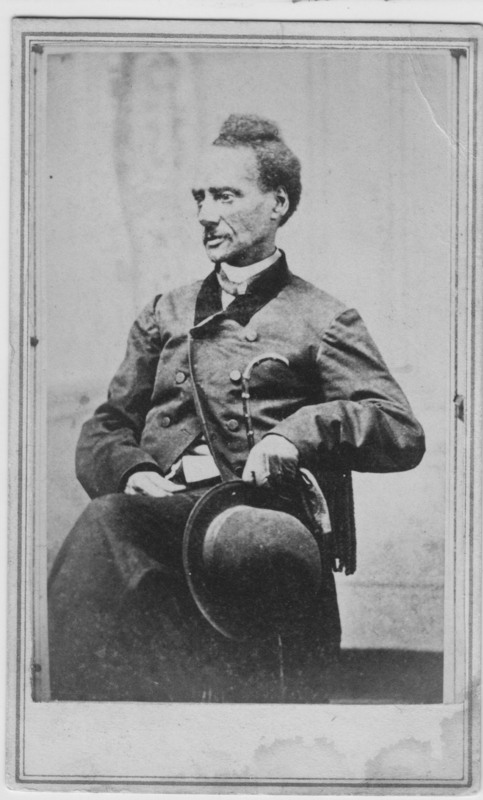 Clemmons served in the Civil War, and died in 1865. Anson Pease Family, c. 1865. Lawyer Anson Pease, born in 1819, married Eliza Per Lee, and served as deputy sheriff. Anson Pease was the nephew of Samuel Pease, the first mayor of Massillon. Previous to building their "Roanoke" home, they lived in a double house on Oak Street Southeast, shared with the Edwin Jarvis family. 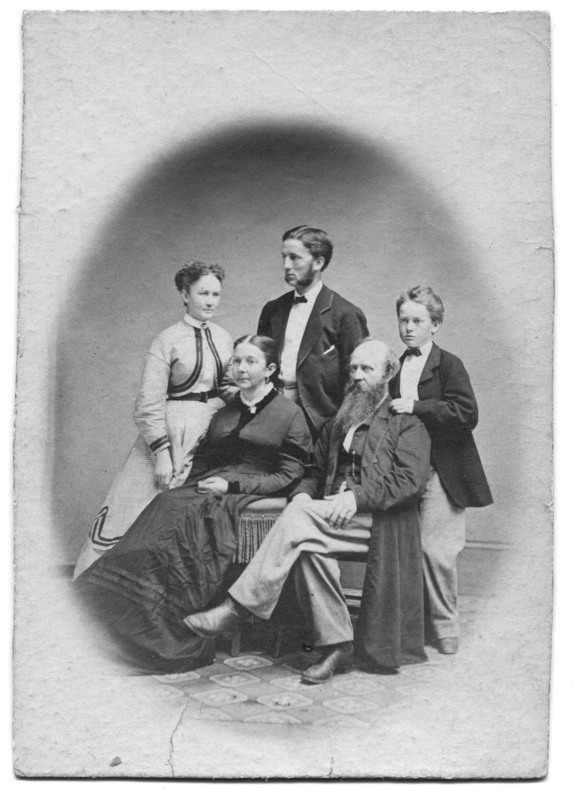 Left to right, Mary, Eliza, Abraham Per Lee, Anson, and Edmond Noxon Pease. 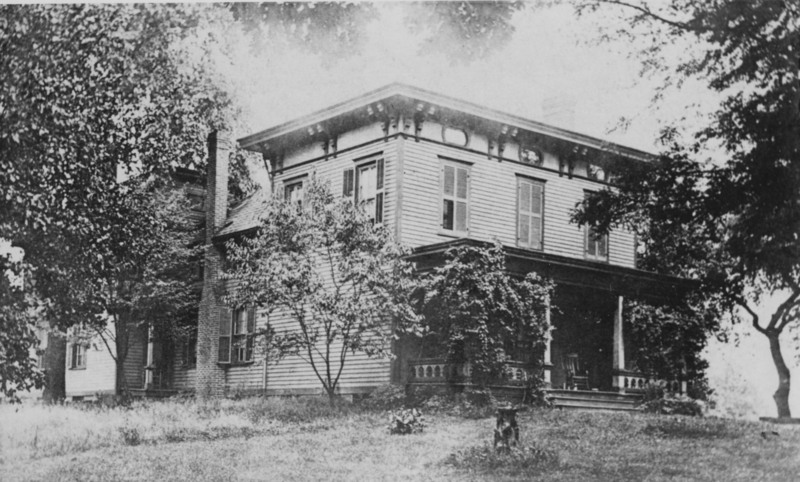 Pease Family’s "Roanoke" Home, Massillon, c. 1870. 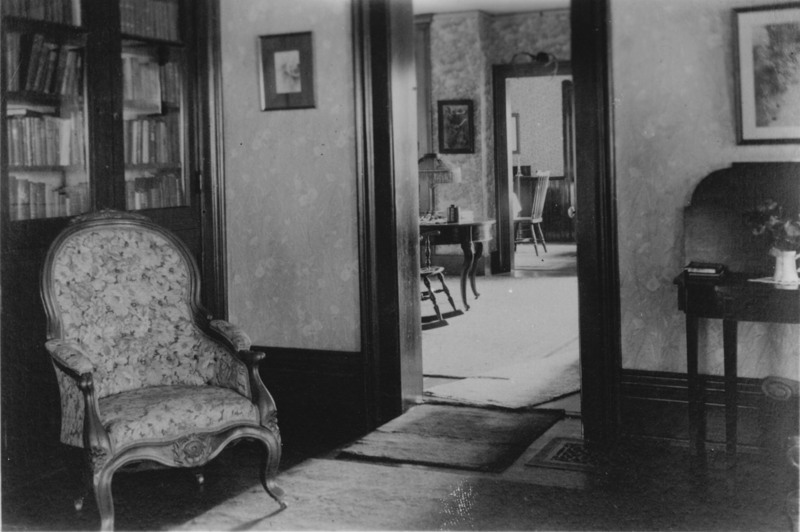 The Anson Pease family moved into their "Roanoke" home in 1852. Their servant was Sidney Powell, a runaway slave. She named the house "Roanoke" because of its resemblance to the home from which she escaped in Roanoke, Virginia. Powell discovered her master was on her trail and the Pease family sent her to Canada to safety and freedom. 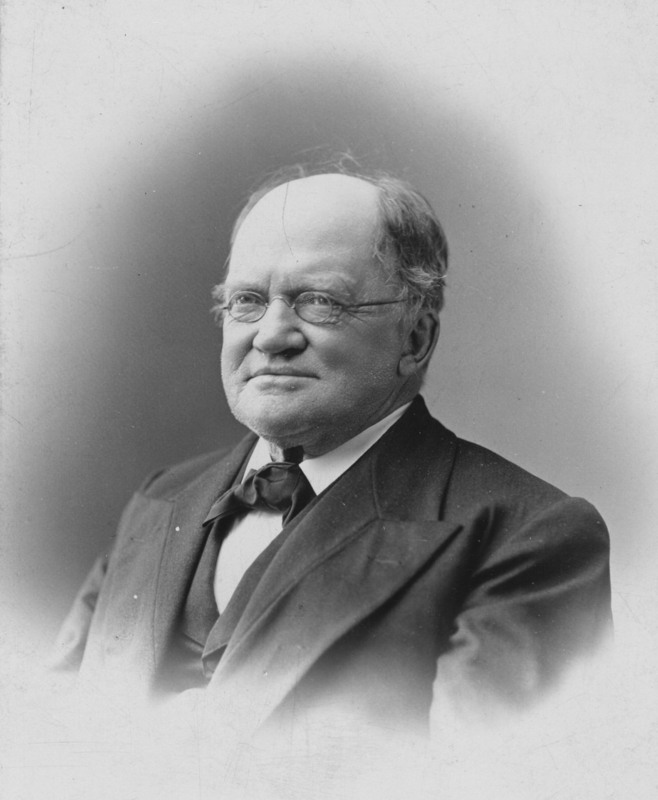 Robert Folger, c. 1880. The son of Mayhew and Mary Joy Folger, Robert Folger was named a Massillon Underground Railroad supporter in Dr. William Siebert’s 1898 book, Mysteries of Ohio’s Underground Railroad. Presumably he took over the protection of fugitive slaves from his father. Mayhew Folger opened the Commercial Inn hotel on the northwest corner of Main and Erie Streets, just a few months before he died suddenly in 1828. 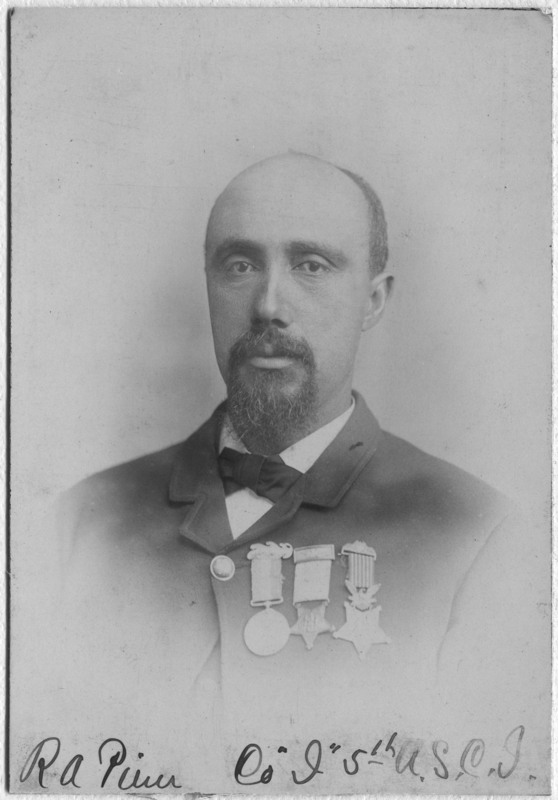 Robert became the hotel’s proprietor and enlisted Jim Clemmons, a black man, as manager. 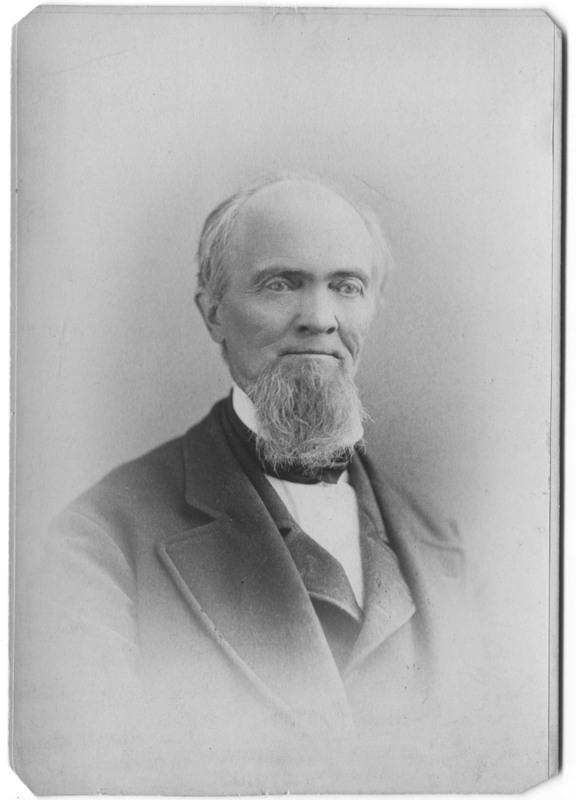 Heavily involved in the community, Folger, a prominent lawyer, was Justice of the Peace for the village of Massillon and served as Massillon’s mayor in 1861, and from 1864 to 1866. 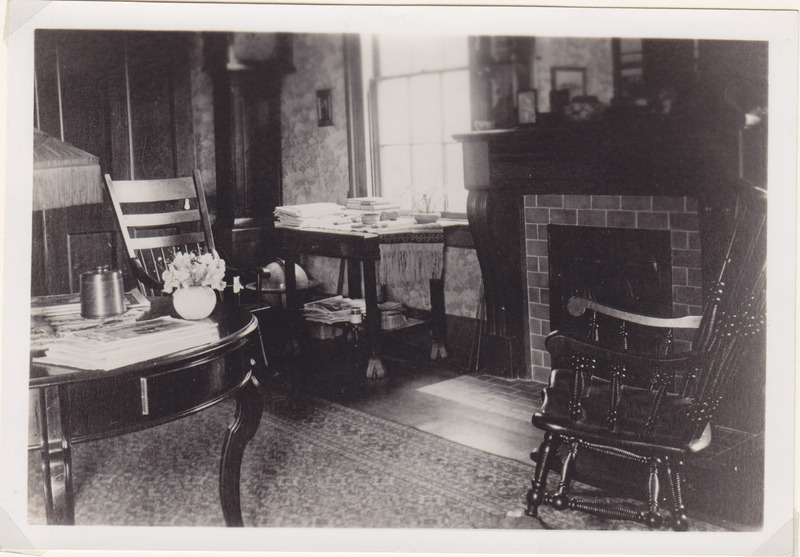 Folger was also a member of Sons of Temperance and Friends of Temperance, and hosted meetings at the Commercial Inn. 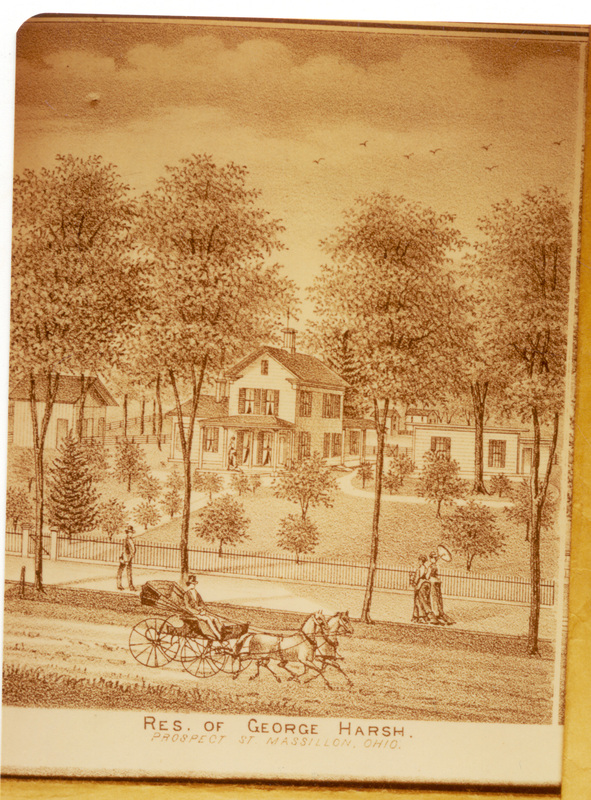 Massillon Temperance Society’s Home of the Old Missionary Division number 520 was organized on August 31, 1857. Members pledged alcohol abstinence, paid ten cents every three months, and met every Tuesday. Any member found in violation would be expelled, or members could leave at any time. 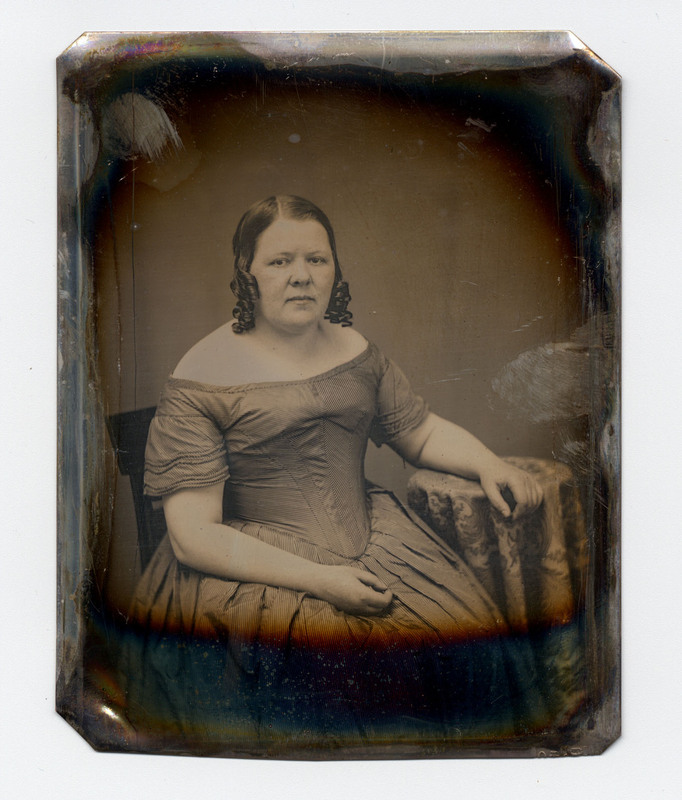 Teacher Betsey Mix Cowles, c. 1850. 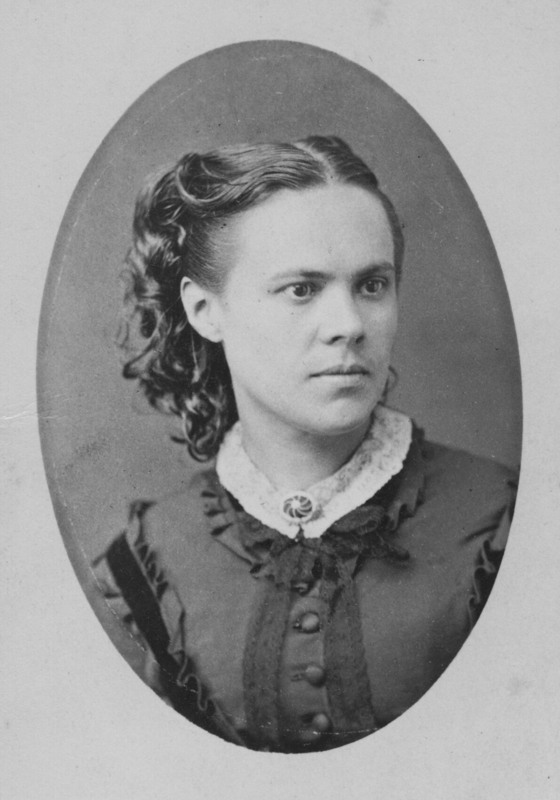 Betsey Mix Cowles was one of the original female graduates of Oberlin Collegiate Institute, the first college in the United States to welcome women. Cowles was one of the first teachers at Massillon’s Union School when it opened in 1848. Black Laws allowed African American children to attend publicly funded schools unless there were complaints from parents or voters. She encouraged her only Black student to remain in class despite a petition was submitted to bar blacks from Massillon schools. Unfortunately Cowles lost the battle. Robert Pinn, c. 1876. Robert Pinn (1843 – 1914) was born a free man in Perry Township. 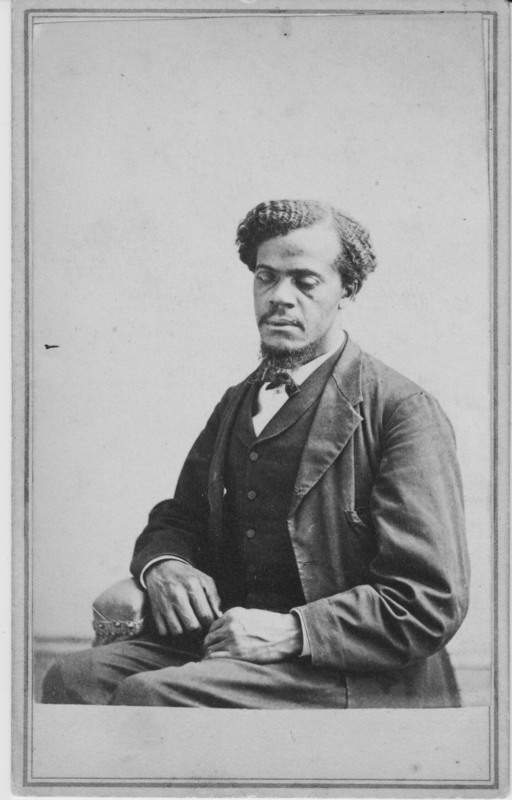 His father, William Pinn, escaped slavery, and settled in Ohio, and married Zilphia Broxton, a white resident. Robert Pinn studied law with Robert Folger and became the first African American lawyer in Stark County. During the Civil War, Pinn enlisted in the 5th Colored Infantry in 1863. He was wounded three times in the Battle of New Market Heights in 1864, but insisted his men carry him to the front lines to lead the troops. He received the Medal of Honor for his bravery, one of only four African-Americans in Ohio to earn that medal. Caroline McCullough Everhard (1843-1902), c. 1860. 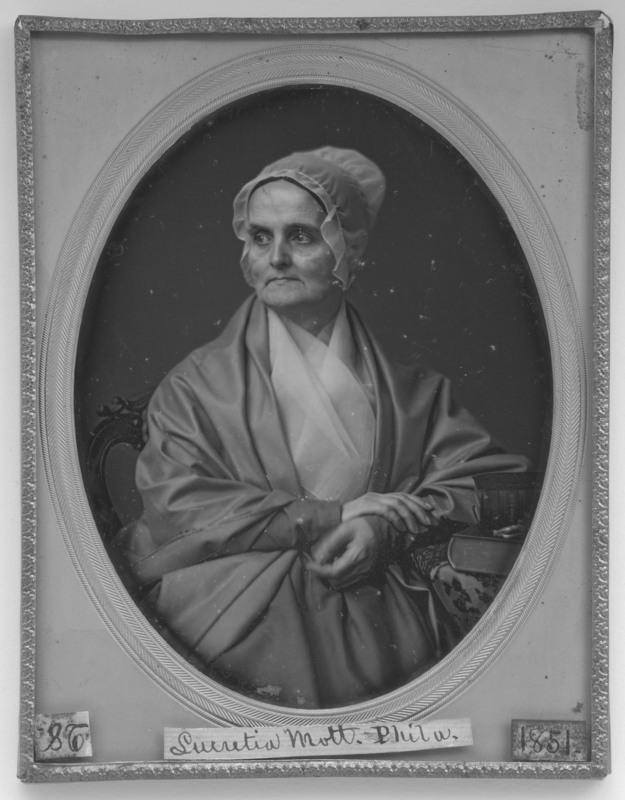 Everhard attended Lucretia Mott’s inspirational 1847 lecture in Massillon, and was a student of Betsey Mix Cowles’s class at Union School. Everhard later became an activist who fought for women’s rights and helped to found the Ohio Women's Suffrage Association. She was admired for her numerous public charitable works, which included serving Charity School of Kendal, Massillon Humane Society, Massillon High School Alumni Association, and McClymonds Public Library.